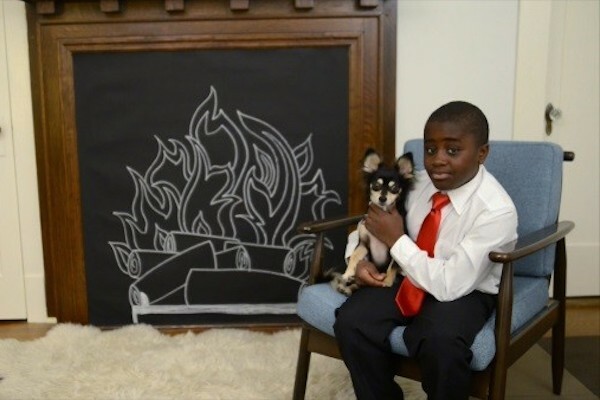 YouTube star Robby Novak, aka Kid President, has met President Barack Obama and Beyonce, but he says his little Chi-mix rescue is his biggest hero. 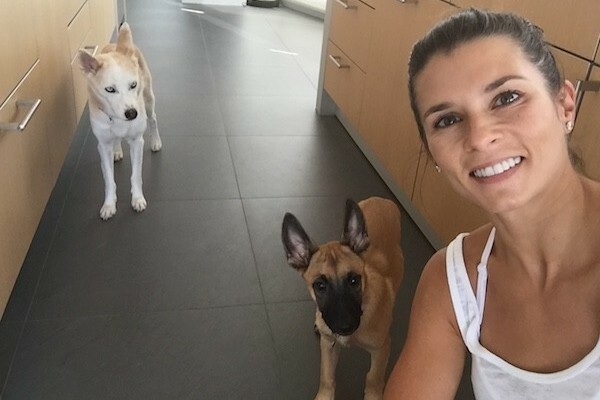 The NASCAR driver and her boyfriend, Ricky Stenhouse Jr., tour the circuit with their Belgian Malinois, Ella, and Siberian Husky, Dallas. 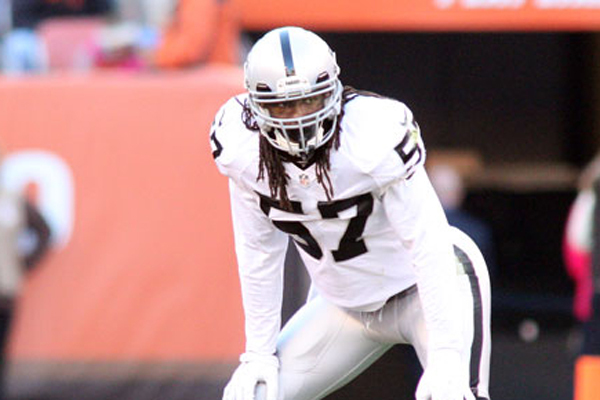 Armstrong agitated a police dog on purpose before the recent Raiders-Steelers game, and he could face third-degree felony charges for it. The Beckerman Poms Are So Fashionable! 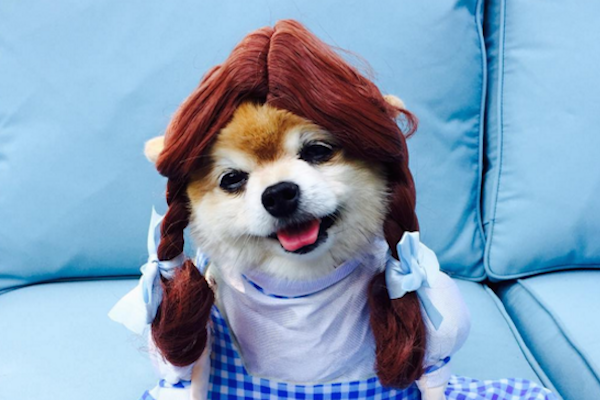 Fashion-forward Pomeranians Marni and Cubby are the real stars of the Beckerman sisters' popular fashion blog and Instagram. 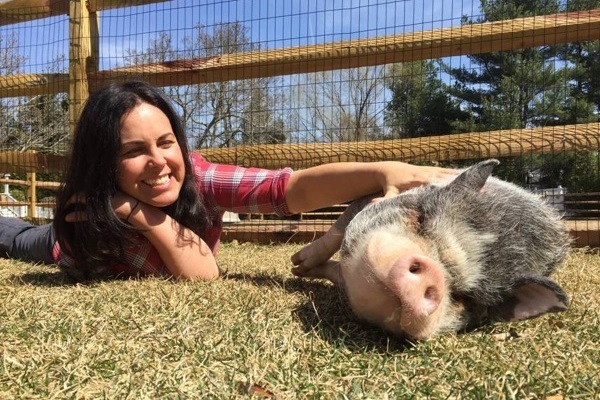 We get the scoop on "Do Unto Animals" and the love of all things furry she shares with her husband, former host of "The Daily Show" Jon Stewart. 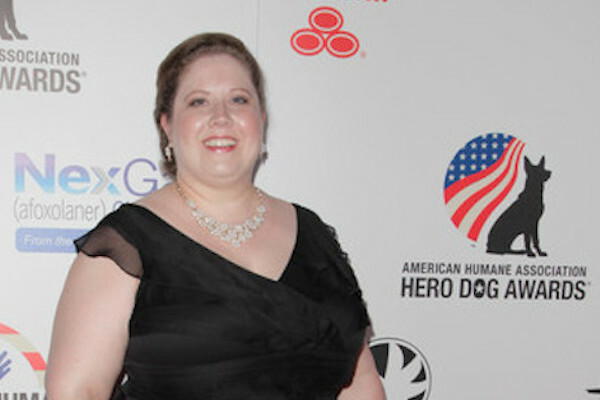 I Won a Hero Dog Award and Went to the Star-Studded Gala! 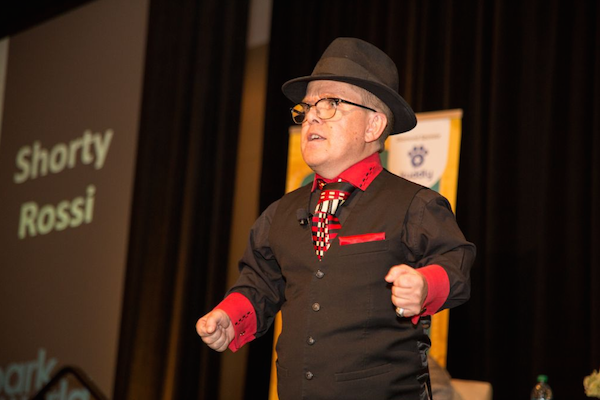 As co-founder of Vets for Vets' Pets, I was thrilled just to be in the running for the American Hero Veterinary Technician Award. And then I won! 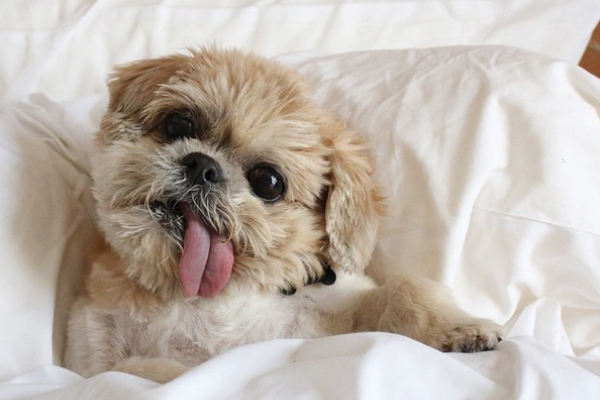 Shirley Braha says "Marnie the Dog: I’m A Book" features new pictures of the popular dog with the adorable head tilt, plus fan favorites from social media. 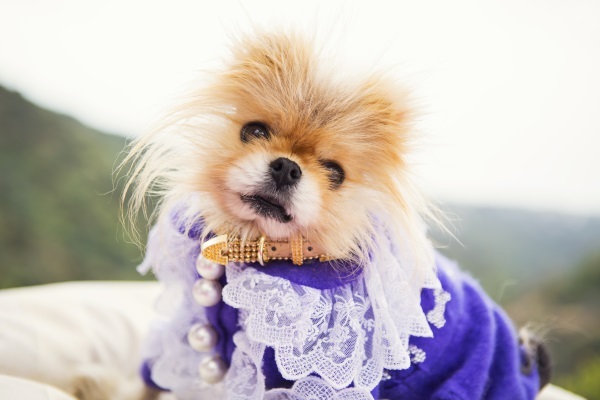 The "Vanderpump Rules" and "Real Housewives of Beverly Hills" star combines fashion and affordability in her new collection, which suits any pup with a great sense of style. 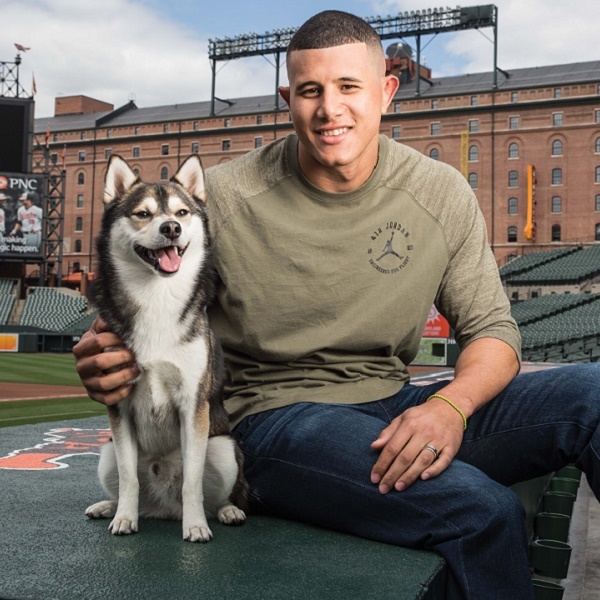 The calendar, featuring Orioles players with their dogs, raises money for the Baltimore Animal Rescue and Care Shelter. 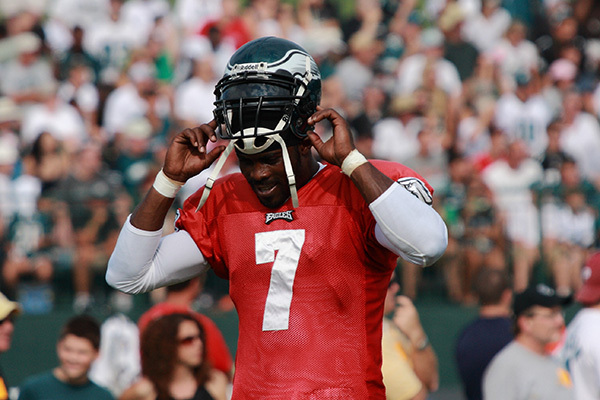 Commentary: Should Michael Vick Be Allowed to Play Pro Football? The anger over Michael Vick's new contract with the Pittsburgh Steelers has a lot to say about who gets forgiven and who doesn't in this country. 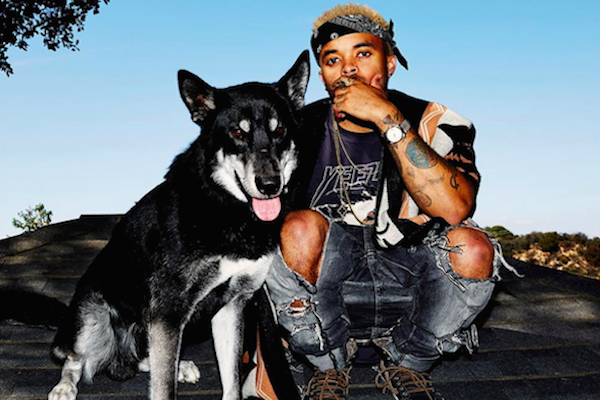 The Bay Area artist behind smash hits for Chris Brown and Tinashe tells us all about his music-loving canine companion. 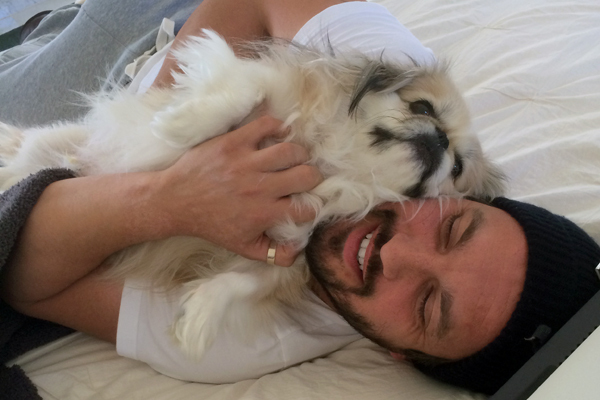 The "Top Chef" fan favorite hails from Italy, but he and his wife now live in Chicago with a sweet pup named Neiman. 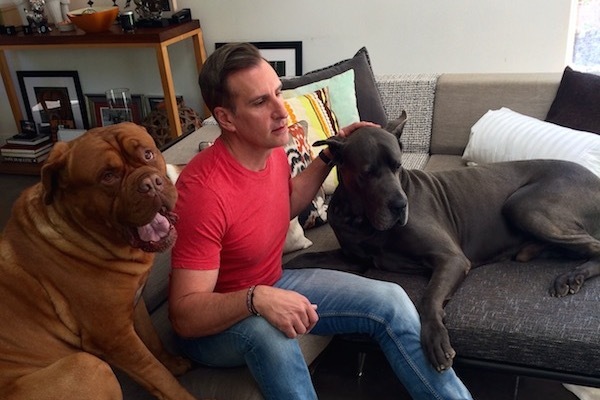 Actor and host of the new series "Time Traveling With Brian Unger" shares his love of dogs, including his own French Mastiff and Great Dane. 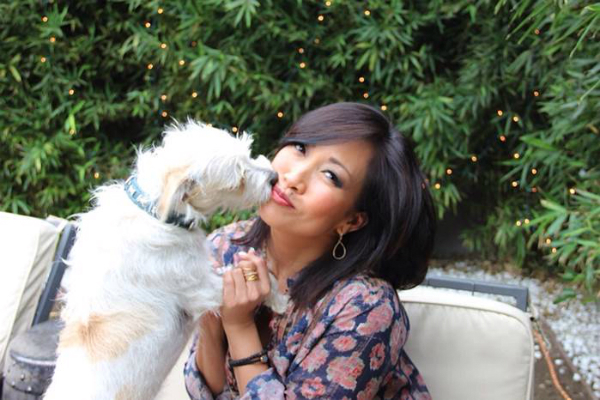 Best Friends introduced Beadle—host of "SportsNation" and human to three adopted dogs—as its new celebrity spokesperson on Monday. 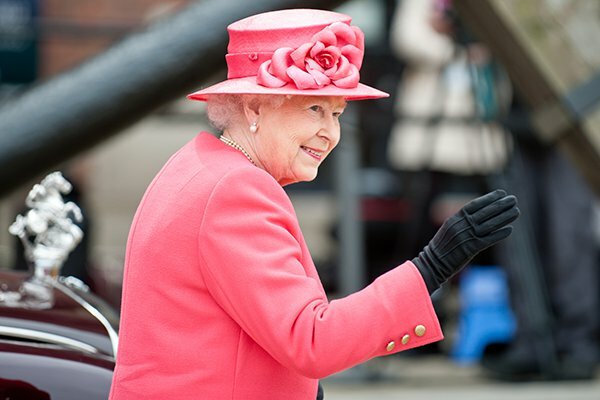 If Queen Elizabeth Doesn’t Want Anymore Puppies, Why Couldn’t She Adopt a Homeless Corgi? 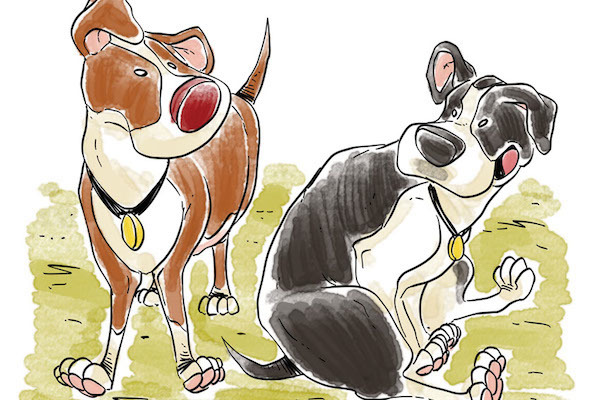 A "Guardian" columnist sees her decision as an opportunity to promote adoption. Plenty of Corgis need a forever palace. It originally looked like Johnny Depp would face 10 years in prison for illegally bringing the family dogs into Australia, but instead wife Amber Heard has been charged. 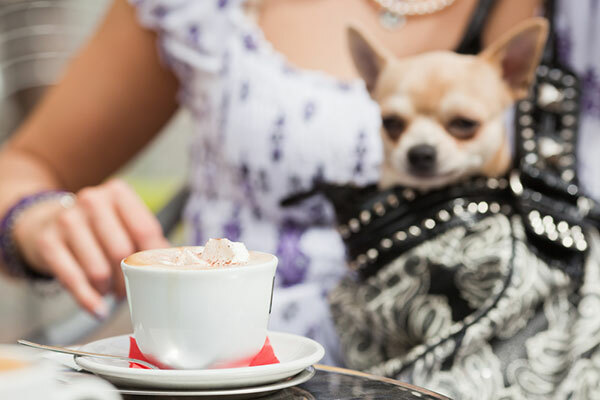 A new report from England shows that shelters are filling up with small breeds that were popularized by celebrities. 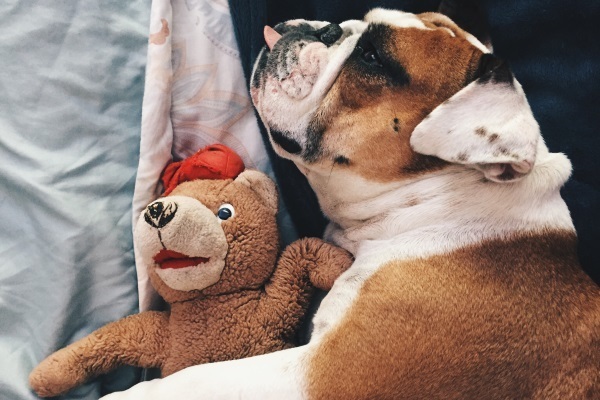 Already a young celeb himself, Cook is making his rescue dog, Poppy, a social media star by chronicling their life together on Twitter and Instagram. 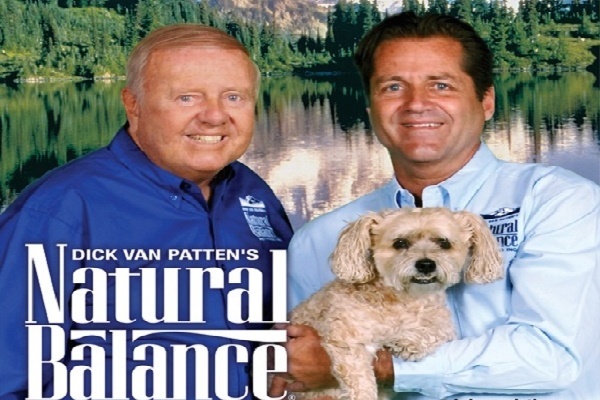 TV viewers know him best as the dad on "Eight Is Enough," but animal lovers celebrate his work in the natural pet foods industry and as founder of National Guide Dog Month. 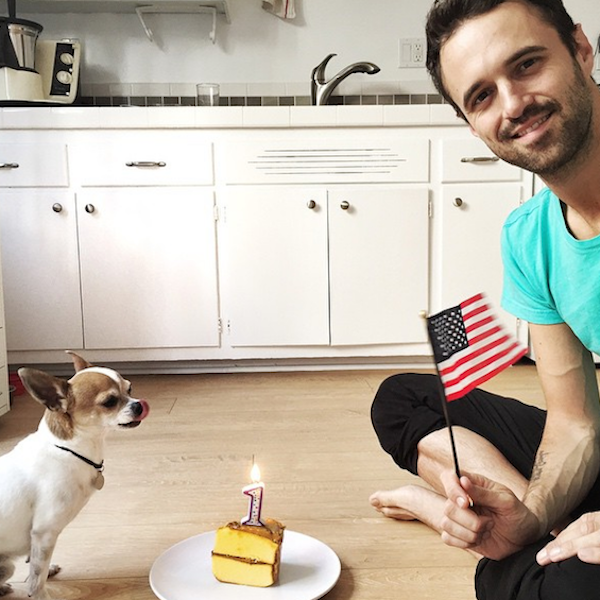 Nic Bello and his dog Pancho teach dog yoga on YouTube -- and they've become Internet stars in the process. 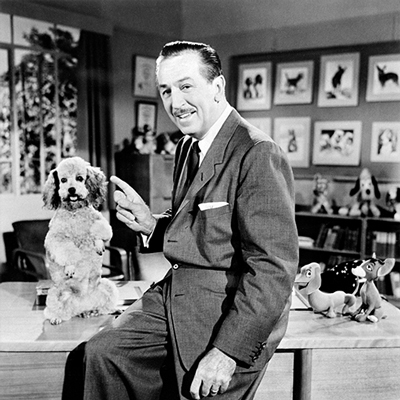 Disney will celebrate the classic dog movie's 60th anniversary with a global watch party and never-before-released features. We have an exclusive first look! 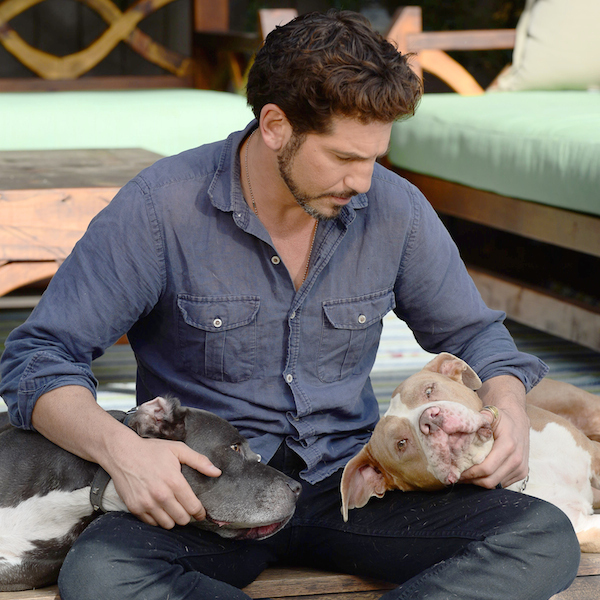 The newly cast Punisher for Marvel's "Daredevil" series shares his love for the dogs and calls for an end to breed-specific legislation in AFF's video. 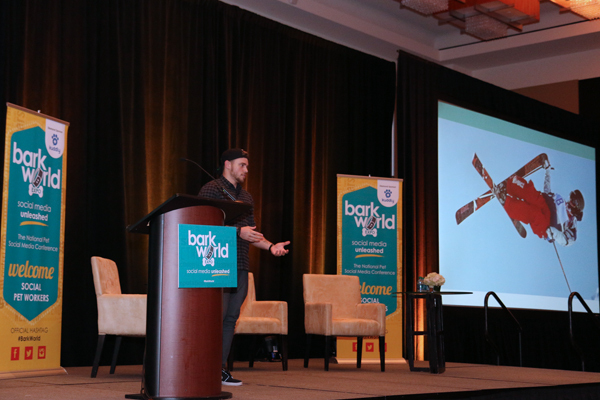 The "Pirates of the Caribbean" star flaunted quarantine laws by flying his Yorkies into the country, and now he's looking at some serious jail time. 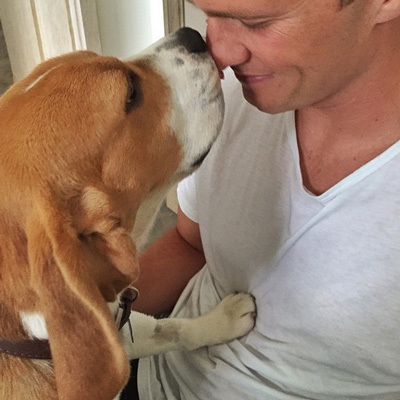 Scooby will have a great time deflating balls in the New England Patriot quarterback's home. 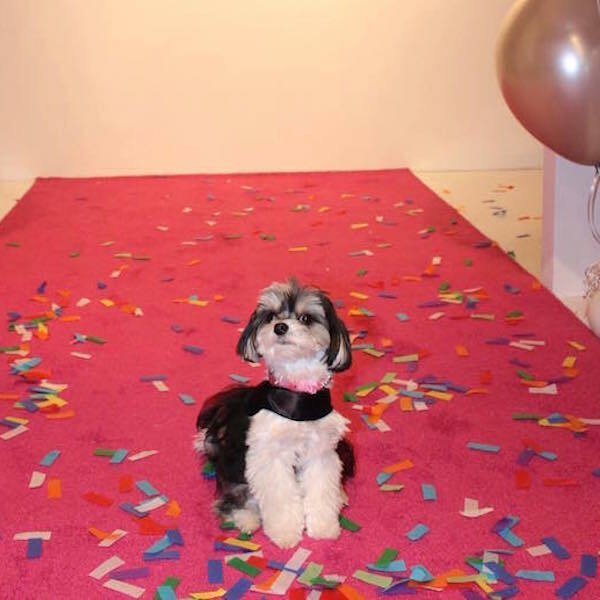 Check out the tiny Pomeranian-Maltese mix and her YouTube covers of songs by Taylor Swift, Sam Smith, and Carly Rae Jepsen. 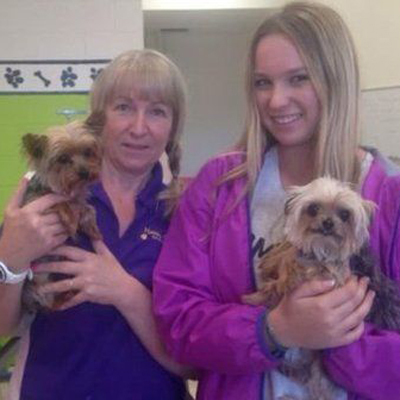 Yorkshire Terriers Pistol and Boo are safe on a plane heading back to the U.S. after violating the country's quarantine laws.